There are numerous ways to tackle given situations in life, some objectively better than others, some impossible to know until after the fact. Either way, it never hurts to be prepared and know the facts in advance so you can feel like you have the tools to make the most informed decision possible. That's when you can rest easy knowing you've attained desirable results you can be happy with. 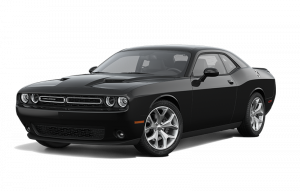 So with your current big decision to make, that of getting your first or next vehicle, you want to make sure you're getting the best you can get, and the brand to offer that across all of its selection is none other than Dodge. 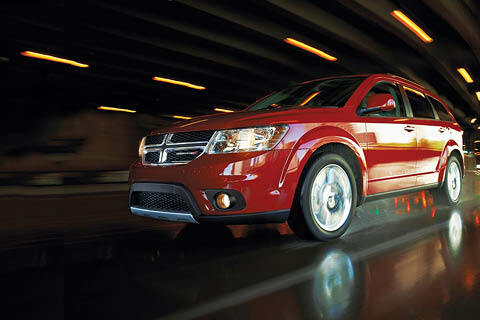 As an industry leader in performance and innovation, Dodge offers world-class vehicles no matter which you look at. Take the award-winning power of RAM trucks, for instance, which carry the coveted title of Canada's longest-lasting light- and heavy-duty pickups, as well as providing other advantages like Best-in-Class fuel economy in a full-size truck and Best-in-Class off-road capability. The Grand Caravan is Canada's Best-Selling minivan for over 33 years, and achieves the no-small feat of Best-in-Class towing capacity. As for the Journey? It reigns as Canada's most versatile crossover while providing Best-in-Class storage systems. 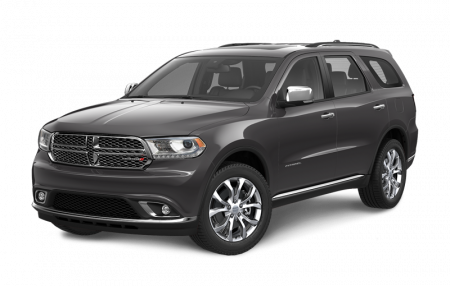 The Durango supersizes that with Best-in-Class power and towing, alongside the best standard fuel economy in its class. And who could forget the stuff of legends: the Challenger, the fastest, most powerful muscle car ever produced. 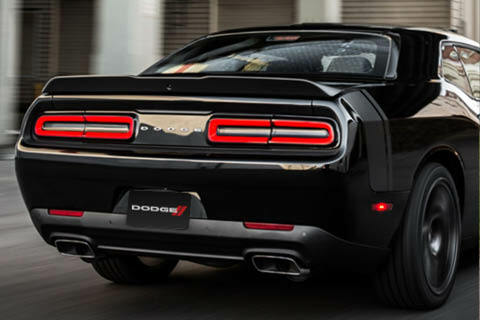 With a Dodge, you know you're getting the best where it counts. 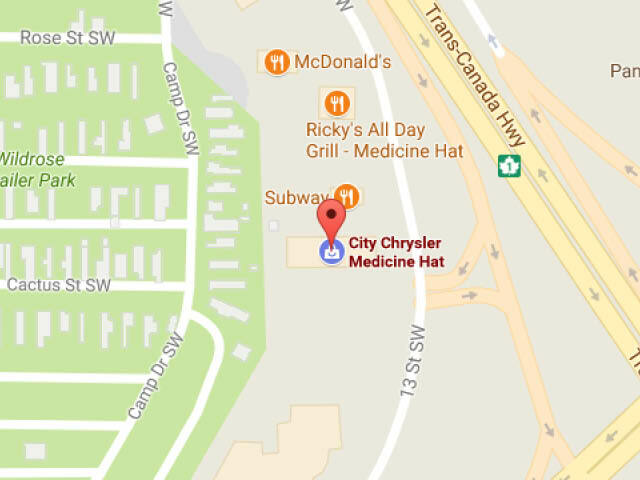 For the best vehicles, start with the best Dodge dealership around: City Chrysler in Medicine Hat, AB. Just a short drive out from Bow Island, City Chrysler offers an outstanding selection of not only new and pre-owned Dodge vehicles, but from Chrysler, Jeep and RAM, as well as a variety of used vehicles from other leading brands. Check out our selection easily and conveniently from our website to see our up-to-date inventory, and be sure to schedule a test drive with us as soon as something catches your eye. We have your perfect vehicle just waiting for you right here, so get started today! Your loved ones are the most important part of your life, so when you put family first, you expect the products you buy to have the same priority. 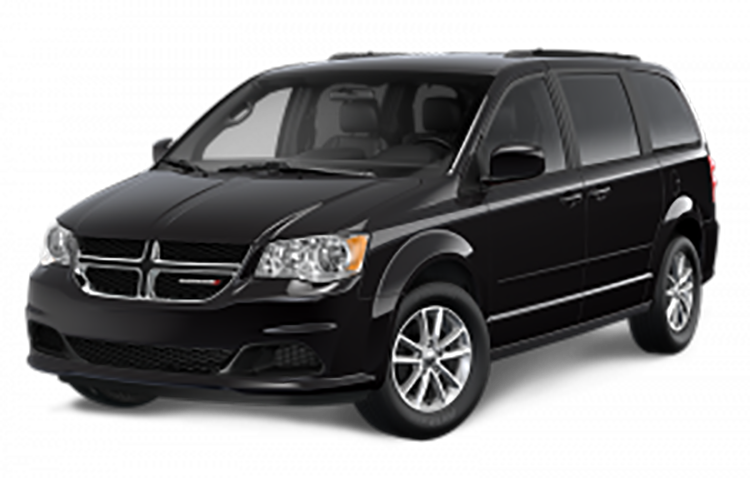 With the Dodge Grand Caravan, that's precisely what you get-33 years of Best-Selling innovation that makes it a Canadian favourite. 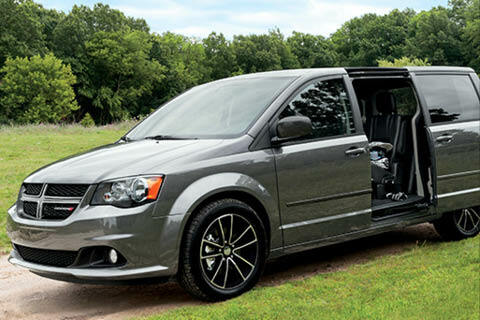 Including over 65 standard and available safety and security features, you can rest assured the Grand Caravan puts you and yours in good hands. Whether you consider your life hectic or highly varied, your vehicle needs to be able to adapt to ever-changing circumstances and needs. Have a lot of people to drive one day, and tons of stuff the next, while still having a way to bring along your equipment for some of your favourite activities? 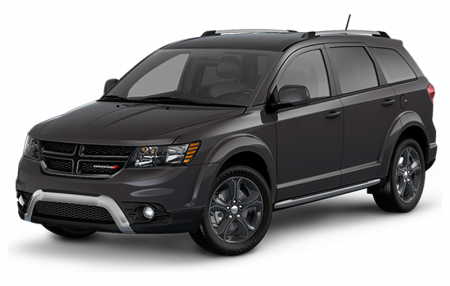 Nothing else offers the level of versatility you get from the Dodge Journey, with the right design to blend in with urban surroundings, as well as the perfect functionality to be at home in the Great Outdoors. At City Chrysler, we understand how different people have different situations and needs, and that shouldn't be what gets in the way of you having the vehicle you deserve. That's why no matter your credit history, good or bad, we have great options for you. Get started online now and get pre-approved for your car loan with us! The process takes a simple, straightforward approach so that everything is set to go once you come over to our dealership. Best of all, we even offer free credit consultations, so let us help you get started! Purchasing a vehicle from us is not where our service ends-maintenance, oil changes, transmission replacements, and everything you need to keep your new or used vehicle in top shape is going to come up down the line, and we'll be right here for you. Schedule your service appointment quickly and easily online directly through our website, and our expert technicians will ensure your vehicle is set to be as reliable as the day you purchased it for as long as you own it.